iPhone 7 has been released on 16 September and if you have ordered the newly iPhone 7, you must is using this fantastic iPhone now. However, during the daily use of iPhone 7, you may suffer from damages on your iPhone, such as drop iPhone heavily on the floor, hardware broken, etc. Once you suffer from iPhone broken or damaged trouble, how about the data on your iPhone 7, like photos? What to do When your iPhone is Broken or Damaged? The first thing you need to do when your iPhone is broken or damaged is get your iPhone have a check first. Don’t do it by yourself if there is a serious damage. Bring it to Apple or other professional stores and listen what they will say to you. Then you could decide how to repair your broken iPhone. Just remember it. If you are not so professional, your iPhone could be damaged further for your improper operation. For iTunes backup: Run iTunes and connect your iPhone with computer, then click on the Device tab and check the Latest Backups in Backups. For iCloud backup: Go to Settings> iCloud> Backup on your iPhone and it will show you the latest backup time. iRefone is the professional iPhone data recovery tool, which could extract iPhone 7 photos if your iPhone can still be recognized by computer. It can not only help you recover photos directly if you do not have iTunes or iCloud backup, but also can selectively extract photos from iTunes and iCloud backup. It is fully compatible with all iOS devices including the newly iPhone 7 with iOS 10. Step 1. Connect your iPhone with computer, then the software will detect the device automatically. Click “Start” to go on. Step 2. Then you will enter the interface to ask you choose the data you need to scan. Choose the icon of Photos and start the process of analysis and scanning your iPhone. 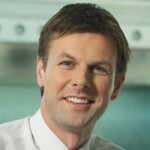 Step 3. When the scanning is finished, all of the photos on your iPhone will be displayed in the software. You could preview them one by one and choose what you need to extract them out from your iPhone 7 to PC by clicking on “Recover to PC”. Step 1. 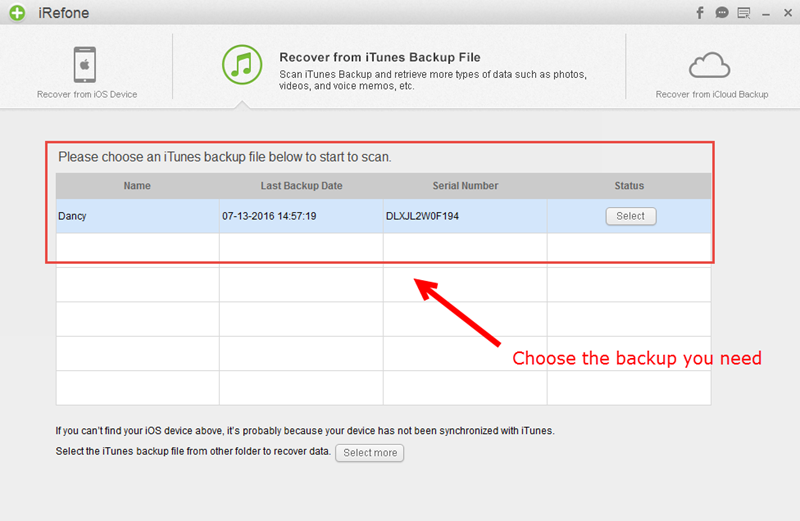 Choose “Recover from iTunes Backup” as the recovery mode. There will be some backup files listed on the interface. 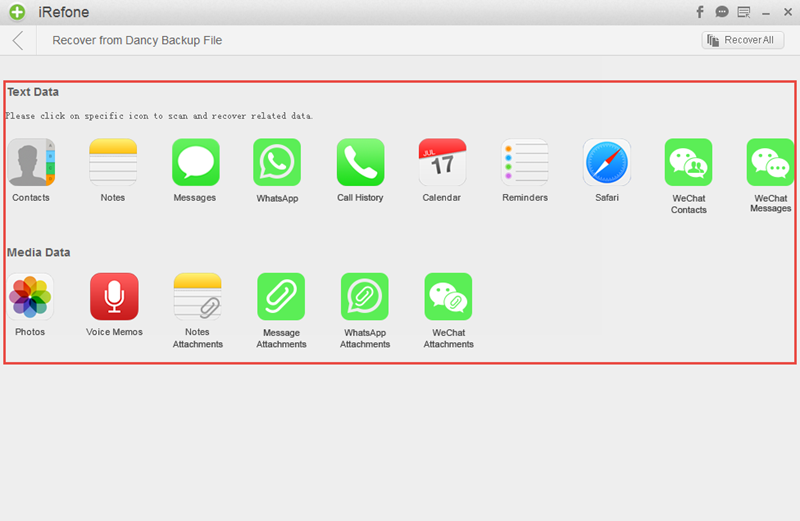 Click on “Select” to choose the backup of iPhone you need. Step 2. The the software will ask you choose the data you want to display and preview in the iTunes backup. Click on the icon of the photos to start the scanning. Step 3. 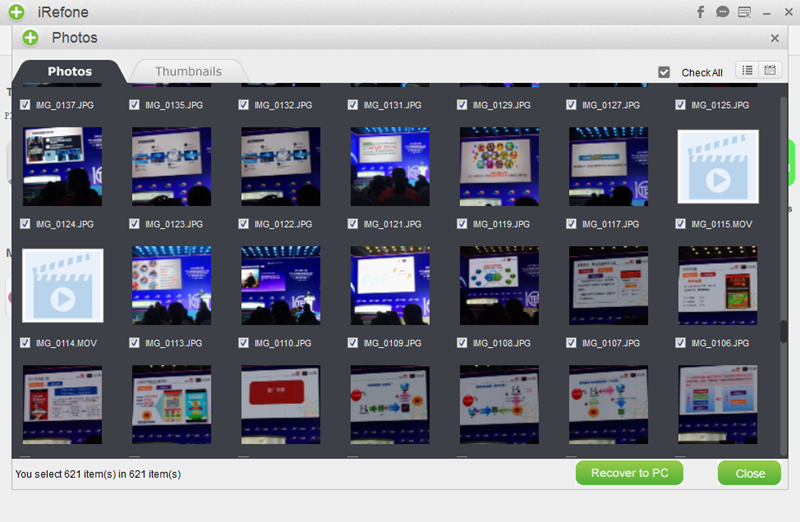 When the scanning is finished, all of the photos you choose in the iTunes backup will be displayed in the interface. Preview them one by one and pick out these photos you need to save them on the computer. Step 1. 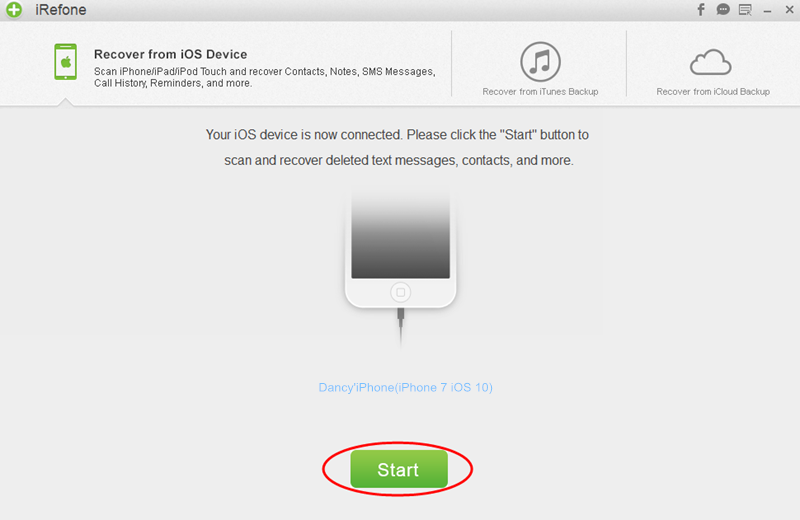 Choose “Recover from iCloud Backup” as recovery mode. Then you will see the interface below. 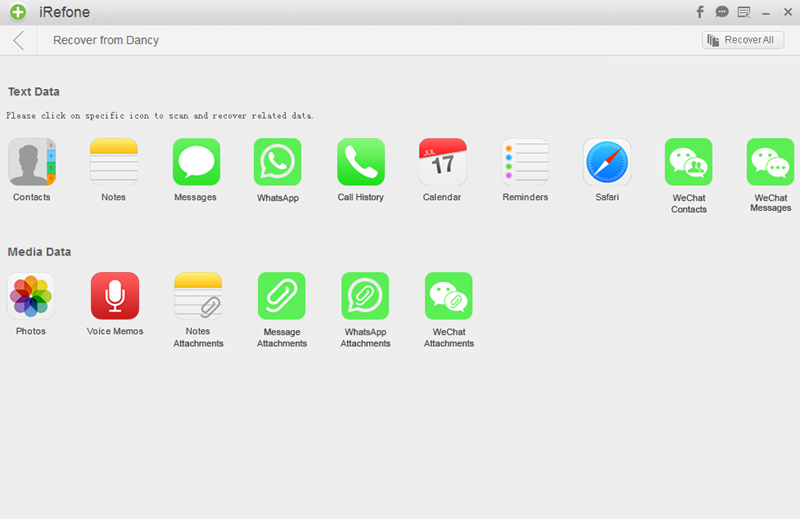 Log in to iCloud account with Apple ID and password. Step 2. 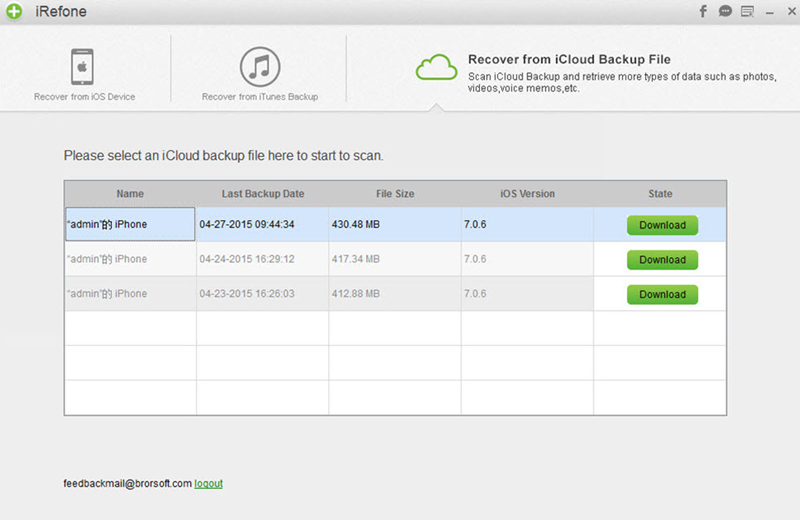 After log into iCloud account, the program can find all iCloud backup backup files in your iCloud account. 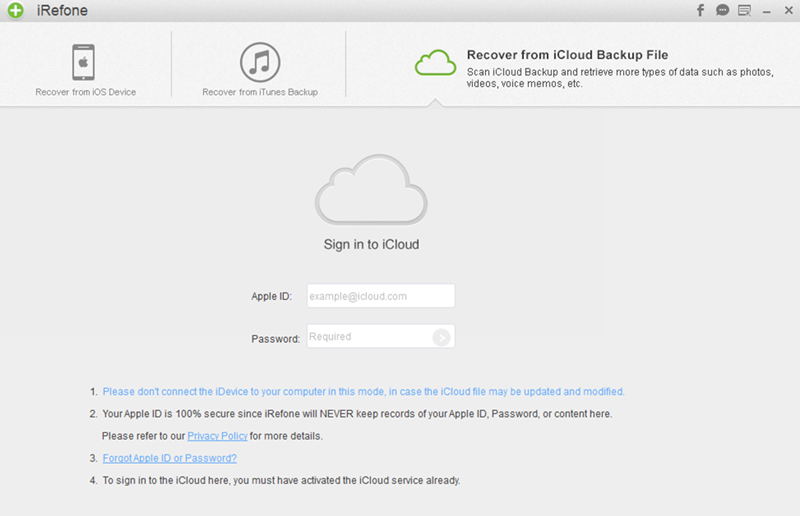 Choose one iCloud backup you need to recover data and click “Download” to start the download of your iCloud backup. Step 3. When the downloading is finished, it will ask you choose the data you want to preview, just choose photos that you need to retrieve. Step 4. Preview these photos in the software and choose these one you need to recover to PC.